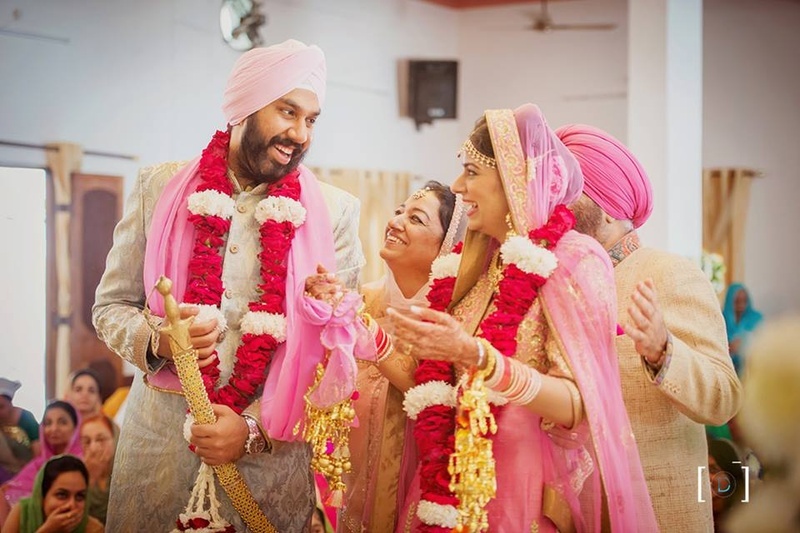 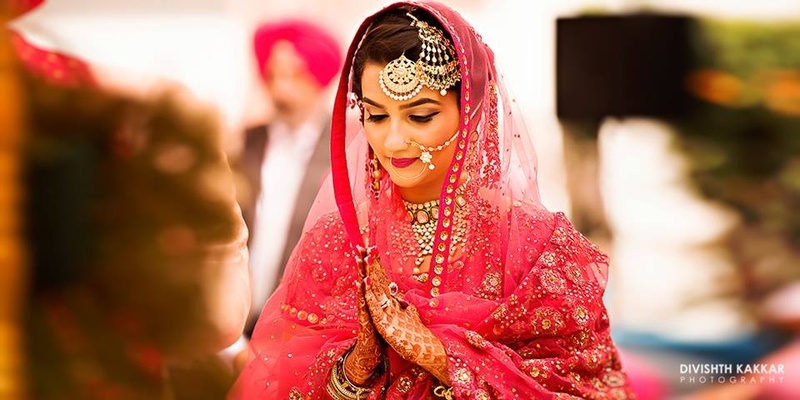 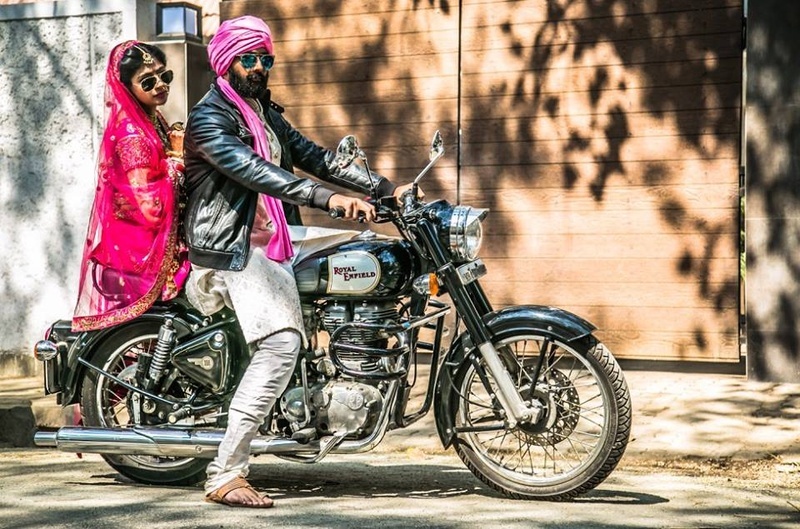 Royal, Pink-Themed Sikh Wedding Held in Chandigarh. 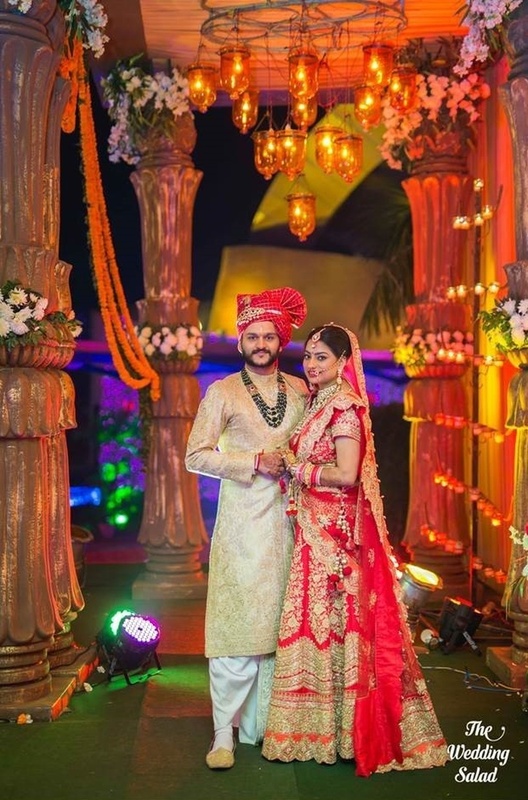 Vibrant, Larger-Than-Life Wedding Held at Ramoji Film City, Hyderabad. 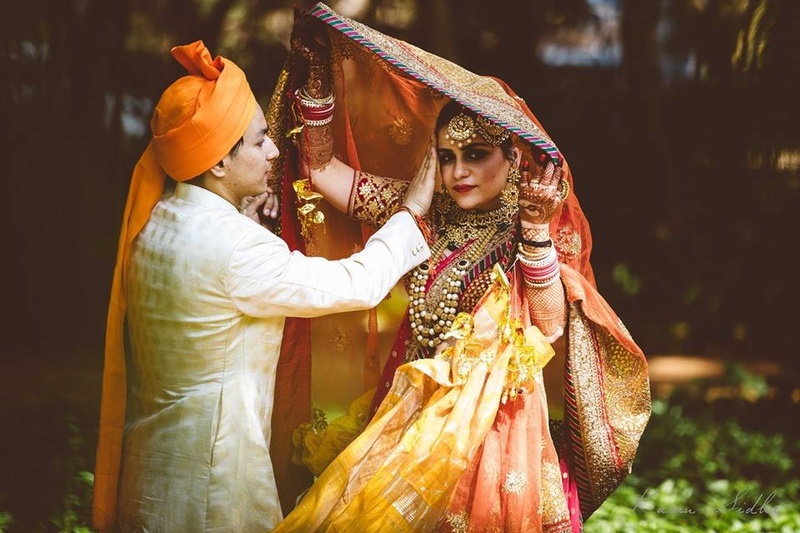 Destination Wedding held at Vivanta by Taj, Goa with a Vibrant Splash of Colors! 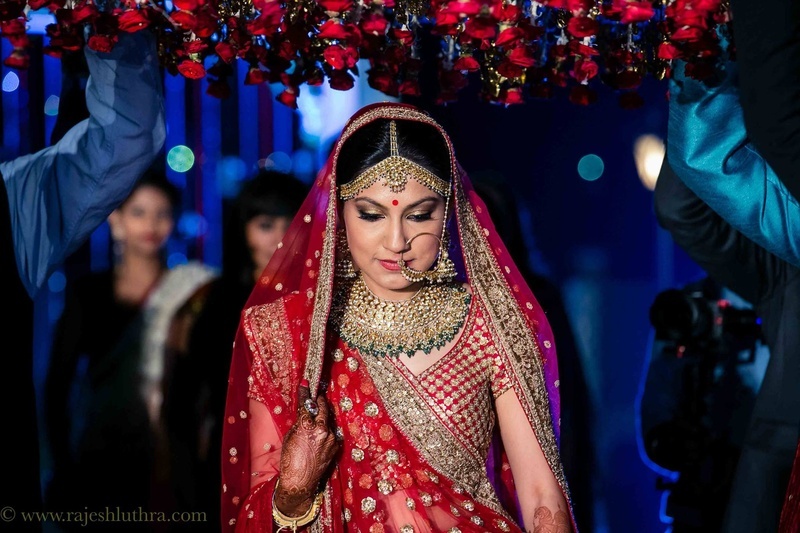 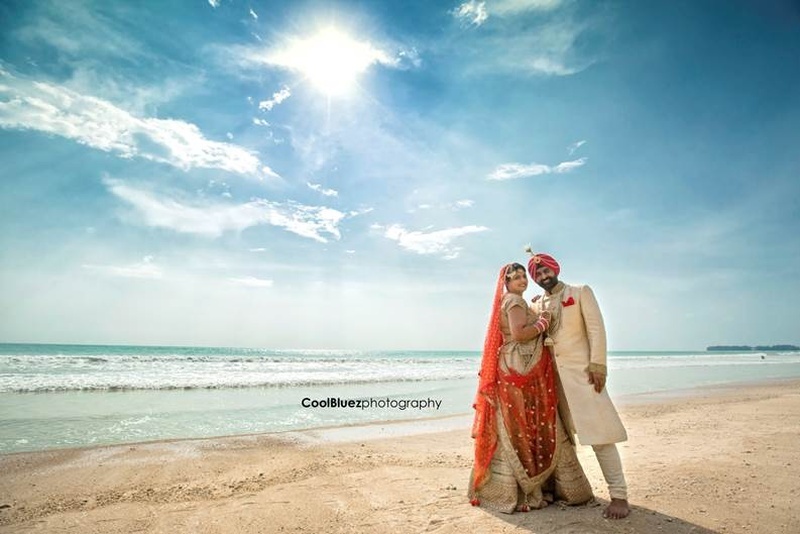 Exquisite Destination Wedding held at Grand Hyatt, Goa! 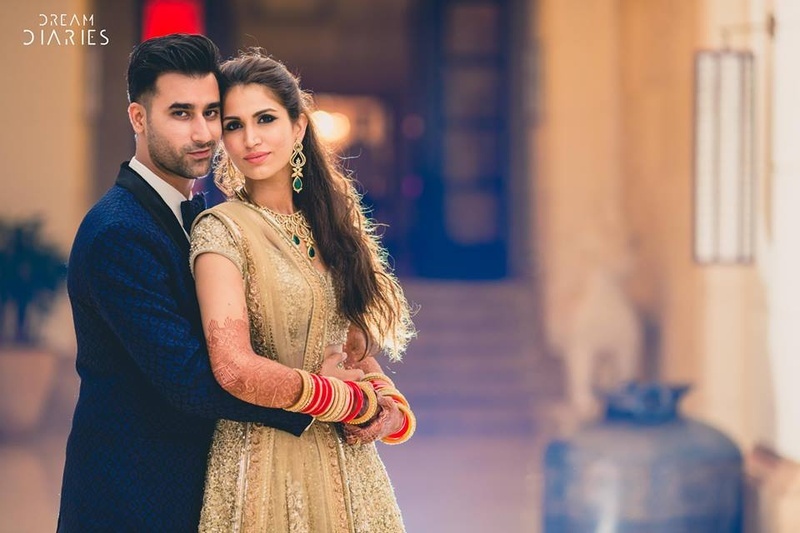 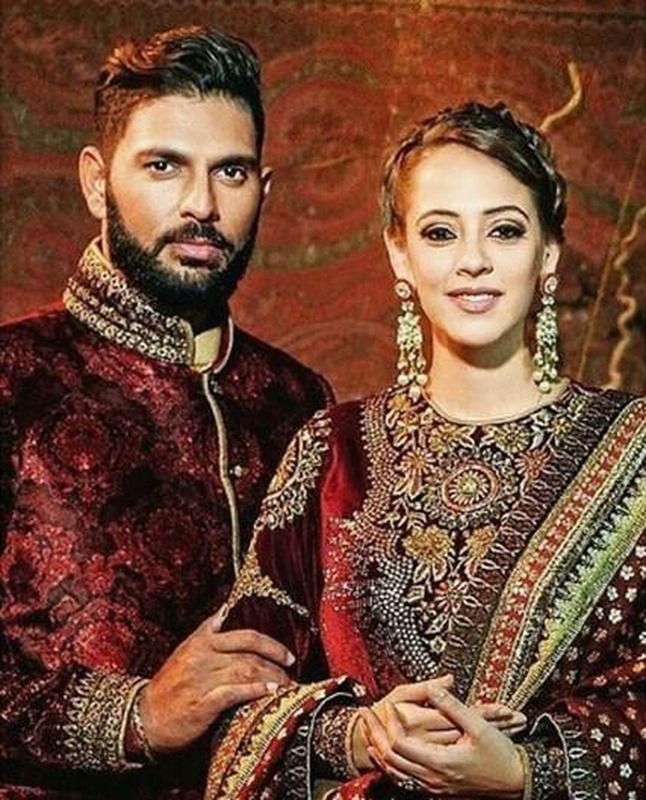 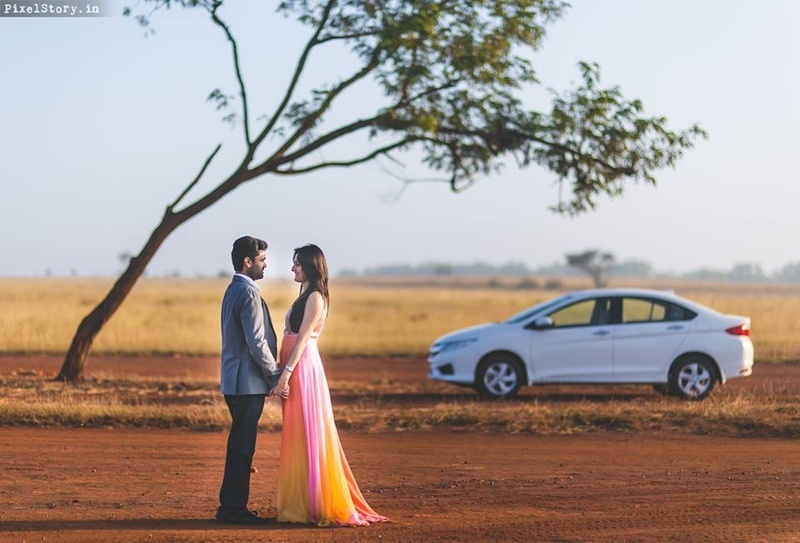 JW Marriott Engagement with a Stunning Wedding held at Forest Hill Resort, Chandigarh!